I've been enjoying this community so much that I thought the least I could do back was share some back. I haven't done alot of wallpapers before, so this isn't only my first submission, but my first wall as well. mr. hiromu arakawa i'm so interesting about full metal alchemist.... it's so greats story for me. i'm fans for FMA, but why in full metal alchemist the movie.. ed and al gone to paralel world? Why Winry And Ed Not become a couple? 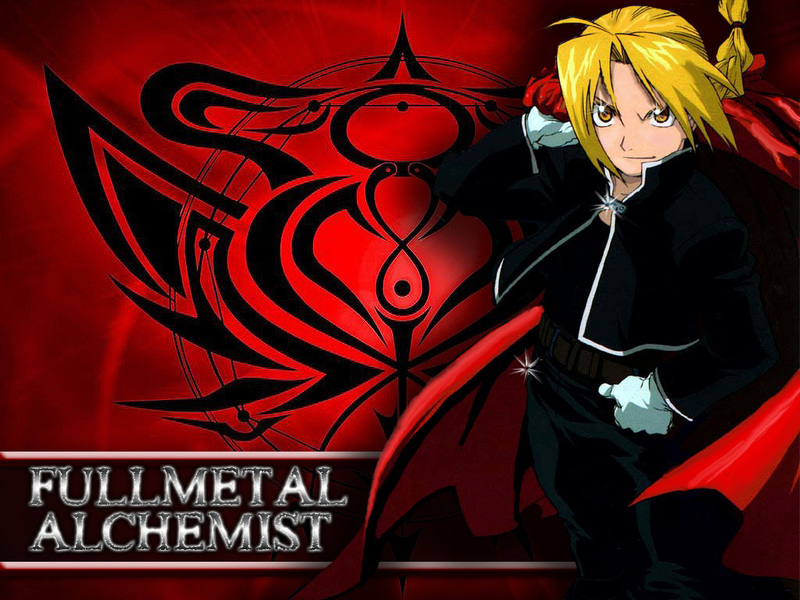 are you going to make full metal alchemist movie 2? and manga of full metall alchemist it's take along way to end? if it's take a long until end, can you make the ending happy ending? not as the movie. if can ed ed and all back to real world and can be a couple with winry. i guest it will be the most manga i love. so try the best Mr! i wanting the story. thank for made the greats story of full metal. see you! i like the array pattern in the bg... it's not used very often since ppl usuall use circles. in a way, it looks like the bg is another red cloak like ed's. looks good! Not bad 4your first wall. Looking foward 2see your next wallie.